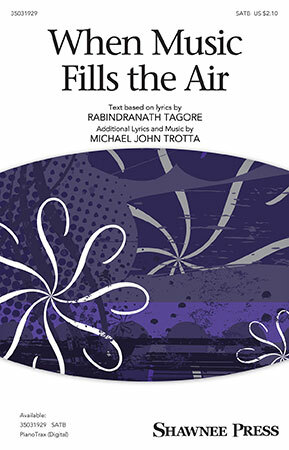 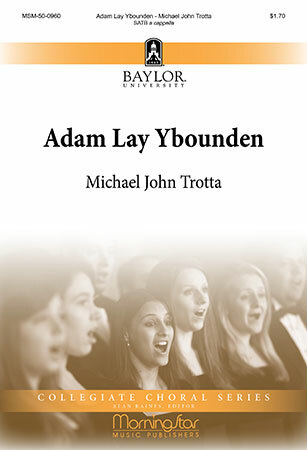 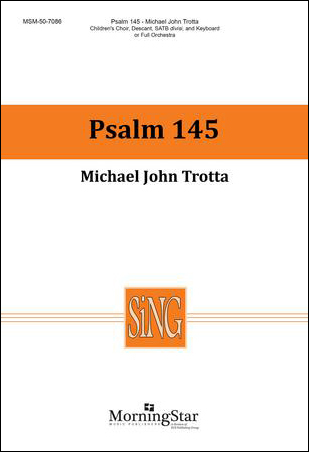 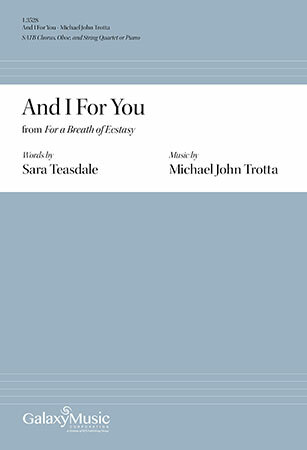 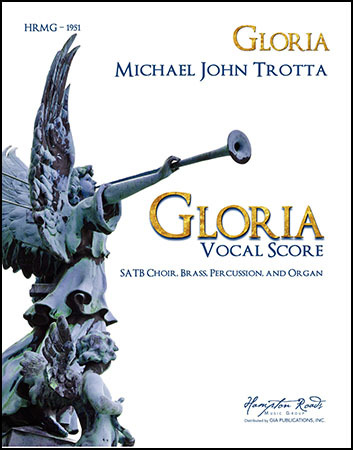 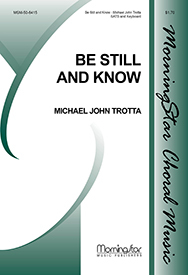 This lovely anthem is beautifully crafted for SATB voices, oboe and piano. 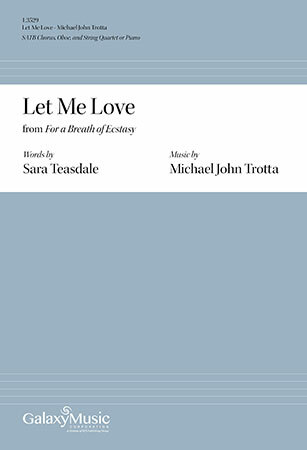 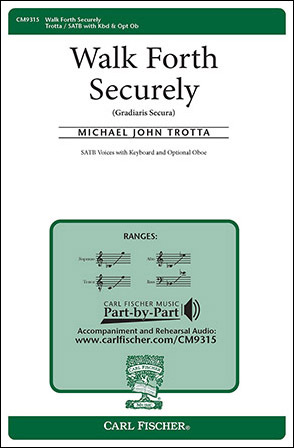 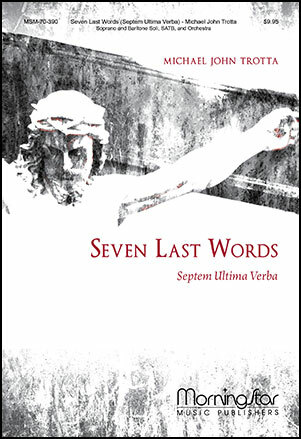 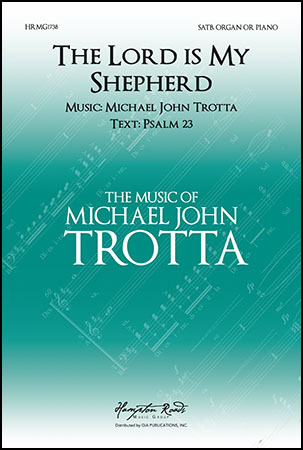 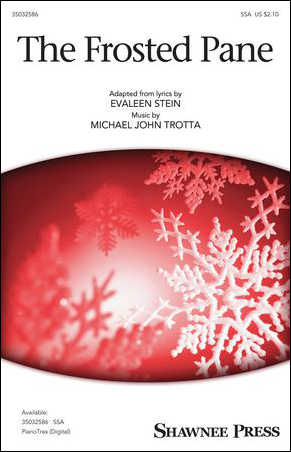 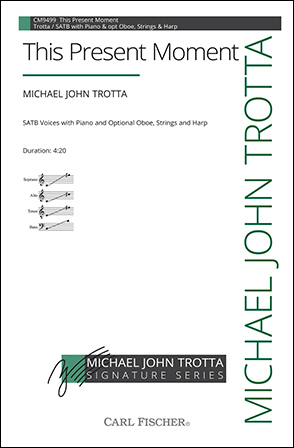 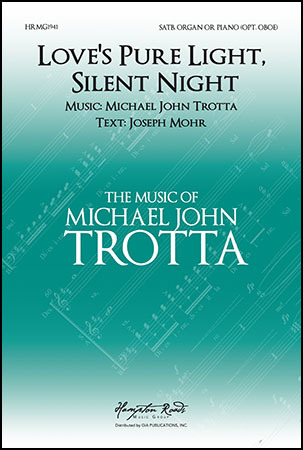 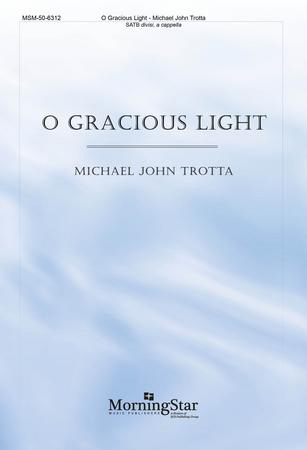 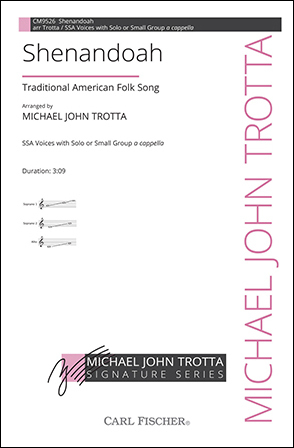 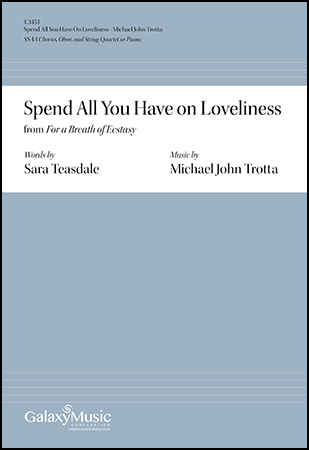 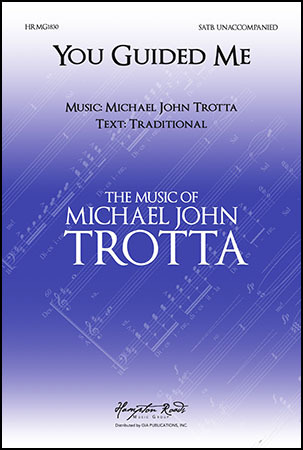 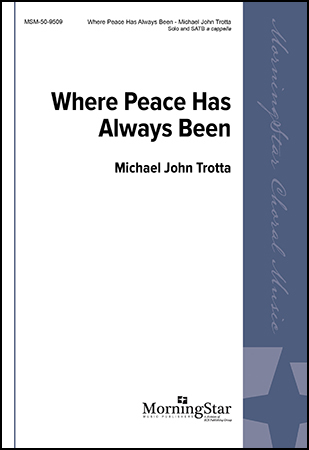 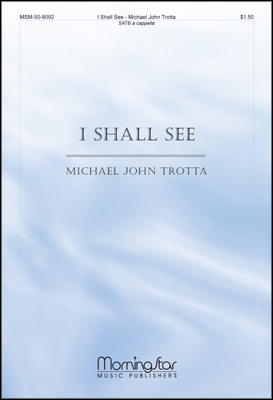 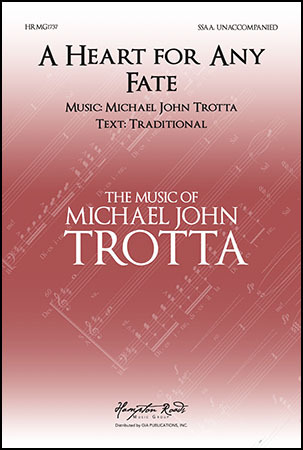 Trotta skillfully sets this meaningful text with tight harmonies and lyrical beauty while keeping the piece accessible throughout. 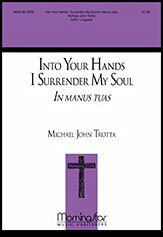 A minimum quantity of 10 is required on this title.